Kat’s Cafe Needs You for Help to Attend BlogHer 2012! 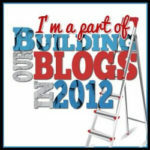 I have an amazing opportunity to attend BlogHer 2012, but I’m going to need help to make it to this amazing Bloggers’ Conference. I’ve been awarded as an honoree for the BlogHer 2012 Voices of the Year for my “In the Silence” post about Logan’s epilepsy, and I just found out that I won Makobi Scribe’s BlogHer 2012 Scholarship Contest as well! I would love the opportunity to attend BlogHer, to have the chance to learn and grow from so many other bloggers and brands would be an amazing opportunity to help me as I launch my business blog and Website and as I grow Kat’s Cafe into the site I want it to be. 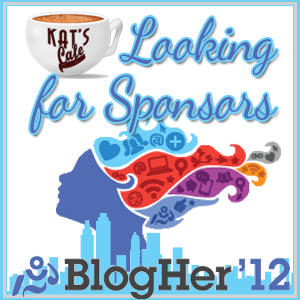 Why Help Kat’s Cafe, or Kat, attend BlogHer 2012? 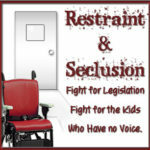 We have recently had to restructure our finances to help with Bobby’s extreme dietary needs (another post, another day *grin*), and between our three children with special needs and my husband’s health issues, my ability to attend conferences is always dependent upon their medical needs, the cost of the conference, and the ability to put the funds together. I do work online and earn a limited (and small) income from my online work. But my first priority is my family so I tightly control the number of clients I can accept, which limits the amount I can make. 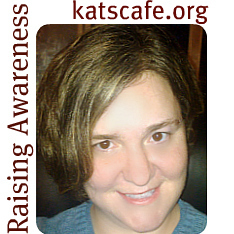 I also strongly believe that Kat’s Cafe serves an important purpose in the special needs community, and would love to network and attend conferences like BlogHer 2012 to help grow my blog. As I mentioned I have won a small scholarship from Makobi Scribe already, and I have already told her if I can’t raise funds within the next week I want her to be able to pass the scholarship on to another deserving recipient. I’m okay with going or not going, but I at least want to say I tried. How You Can Help: Hire Me! I am still accepting clients for the following services — use my Contact page if you are interested in my services or want further information. I can accept a limited number of new clients, but my first priority is my family so I tightly control the number of clients I can accept. Graphics, including web buttons, banners, headers, social media designs, and more. Web Design, for your site design needs. Editing of small and large documents, posts, pages and more – and I have training in helping non-native English speakers make a great impact! How You Can Help: Share this Post! An easy to way to help, no matter what else you are or aren’t able to do, is to be a social advocate for me and spread the word! Tweet it, Share to Facebook, Google+, Pin my spiffy button to Pinterest, or let friends who might be interested know directly. I’m appreciative of all prayers, social sharing, and any comments you might leave for me. How You Can Help: Are You Interesting in Sponsoring Me? I’m accepting any size business sponsorships, subject to our mutual compatibility. If you are interested, please use my Contact Page to request more information or a copy of my Media Kit. 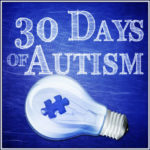 An easy way you can help is to donate via this ChipIn Widget, which directs all funds directly to my Paypal account and will allow me to purchase anything I need for BlogHer via my Paypal Debit Card. 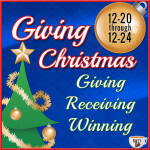 While I will gladly accept (and love) any large donation, any size donation, even a dollar, will help me reach my goal. I know I have a lot of folks who love the Cafe, this would be a big way you can help the Cafe and me to make a bigger difference. I’m normally the person who tries to help support other causes, and that won’t ever change. This time I’m asking for myself, as a way to help Kat’s Cafe and my own blogging connections grow, to help me in my business pursuits, and to help me move my blog to the next level. I also want to hear from you! Are you trying to raise funds for BlogHer as well? Tell me what your greatest challenge has been! Are you planning on attending BlogHer or another conference? What are you hoping to gain from attending?